What a statement! I read that line and immediately thought, what if that was God’s answer for all of us? We know how the centurion believed…he had great faith and believed Jesus was a healer. How do we know? Because the last line of the passage says, “And his servant was healed the selfsame hour.” Wow. We know how the centurion believed. Now consider this, how do WE believe? If Jesus was to make the same statement to us and the answer is hinging on how we believe, would our loved ones be healed? Would the lost be saved? Would the addict be delivered? Would the bound be set free? I believe the answer to those questions for the centurion would have been a resounding yes. He was so full of faith that in verse 10 Jesus said He hadn’t found so great faith in all of Israel. What would those answers be based on MY faith and believing? Ouch! On January 11th of this year, during Sunday morning worship, God spoke to me that we are to start praying and expecting Him to do the impossible (in us/through us/in general). Why? Because He can! The centurion’s faith was so great that the Bible says Jesus marveled. 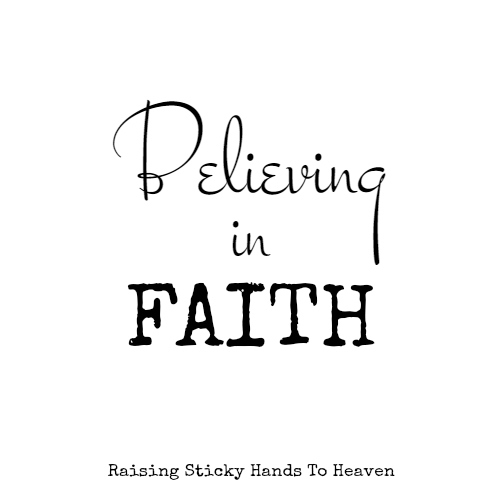 Is our faith anywhere close to that level? Would God marvel at the faith we have in Him or at our surety that He can do the impossible? I want badly for my answer to those questions to be yes. If God says to me, “As thou hast believed, so be it done unto thee,” then I want to see miracles. I want to see the impossible. I want to have the kind of faith that makes God marvel. All I know is, it’s up to me! Believe and expect the impossible!